Not pictured: Marla Tracy, Nancy Tissing, Kristin Campobasso, Danielle Conley and Laura Balinski. 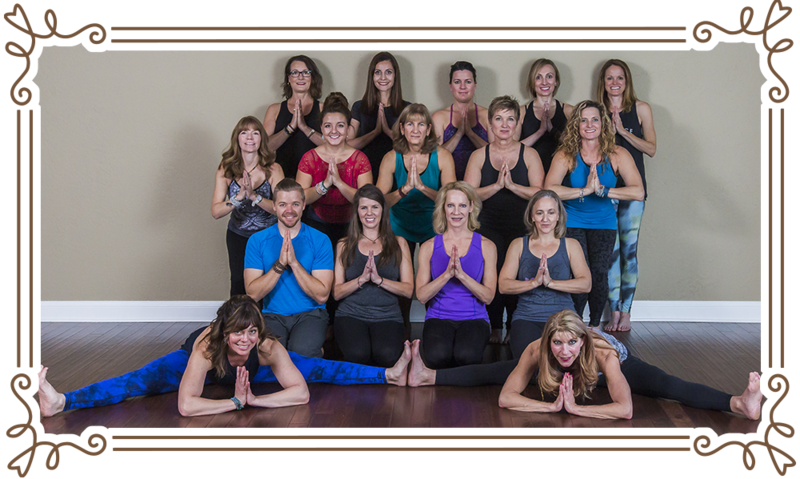 The Instructors at The Yoga Effect are skilled, caring, yoga practitioners who have completed their extensive training at schools recognized by The Yoga Alliance. Their clear and precise instruction will guide you to deepen your yoga practice both on a physical and spiritual level.